Are you looking for ways to give your company a competitive advantage? Is your business not running as efficiently as you’d like it to? Are you keeping up with more innovative companies in your market? 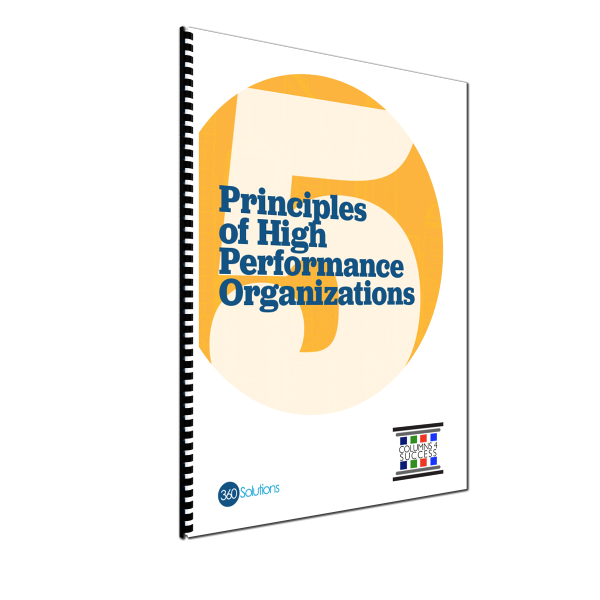 Come to my 5 Principles of High Performing Organizations Workshop to learn how to take your company to the High Performance level.